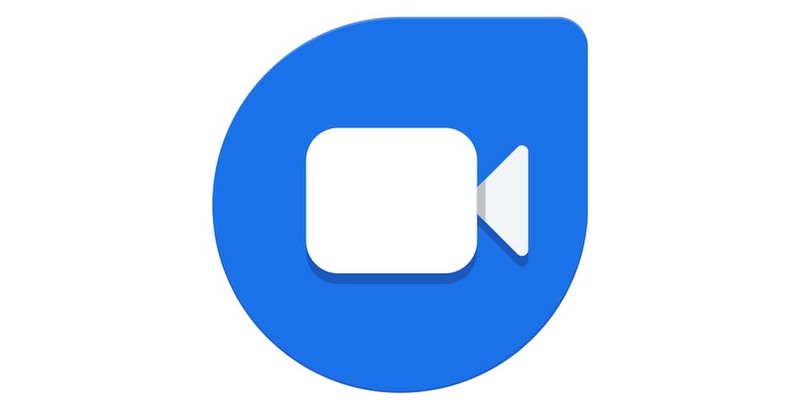 Earlier this year, Google added a video messaging feature to Duo that let you leave short video messages if someone didn’t pick up a call attempt. Now, Google is just going to let you avoid having to chat live and send video messages out-the-gate. The new video messages feature is rolling out this week, according to the Tweet below. In it, you’ll see how they work – open Duo, swipe down, record message, and then select who you want to send it to. Simple, right? Go get it.